Hit the Nisqually river on a scouting trip today in preparation for this Thursday when the river will be open for sport fishing. Tribal nets were out but was still able to see a few fish working their way up the river. I had a chance to interview a few long time Nisqually river anglers and they reported a couple Chinook being caught and Pinks starting to show as well. One me angler said he had a few on but got broke off. 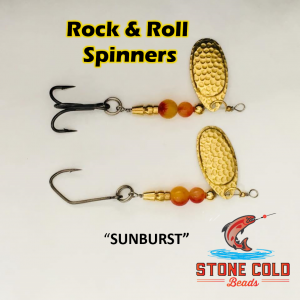 He was using eggs under a float and was getting plenty of bites but couldn’t get a fish on the bank. 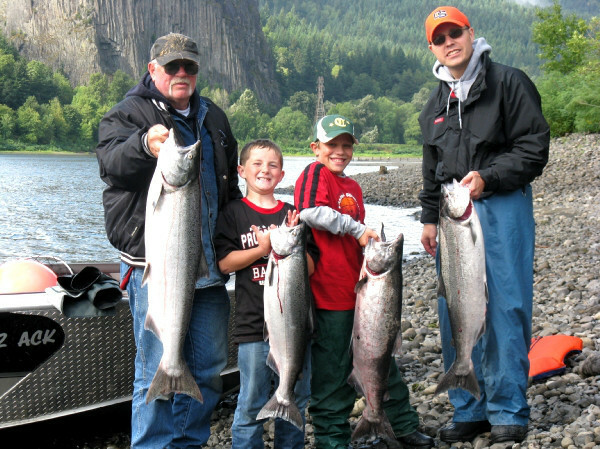 If you think you have what it takes to land a King the Nisqually will be open from Thursday through Sunday then closes again for the tribal commercial fishery. 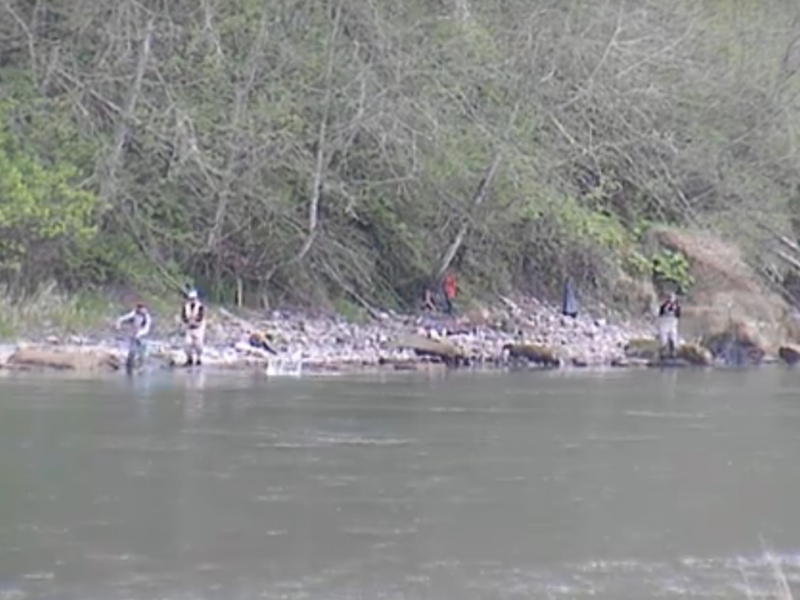 This Concludes our 2015 Nisqually River Fishing Report. Lunker’s Guide 2015 Nisqually River Fishing Report! 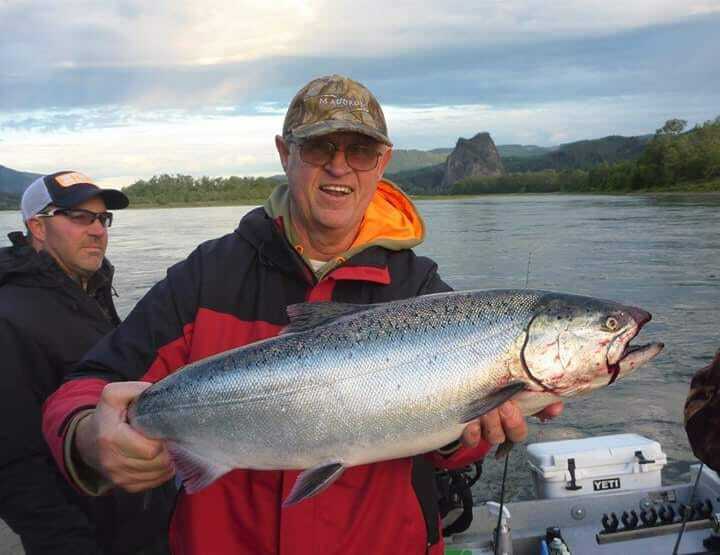 Click Here for Nisqually River fishing reports!